The plan for a casino in East Windsor, Connecticut, is on ice, following a ruling by a federal judge Saturday. 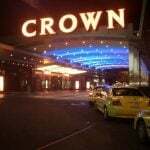 Judge Rudolph Contreras of the U.S. District Court of the District of Columbia said that the Department of the Interior is under no legal obligation to approve revisions to compacts between the State of Connecticut and the two tribes that hope to build the proposed casino. The DOI rubberstamp was a condition set by Connecticut lawmakers when it authorized the project. 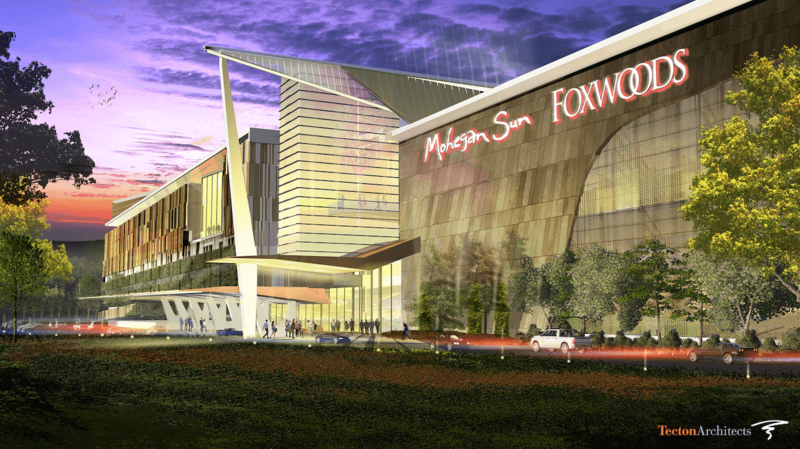 The Mashantucket Pequots and the Mohegans respectively own and operate Foxwoods and the Mohegan Sun in the south of the state. 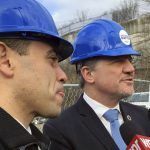 Threatened by the recently opened MGM Springfield in south Massachusetts, the two tribes sought approval from the state to jointly build a satellite casino in at the state’s northern border to blunt the new competition. Because it was to be the first in Connecticut situated off tribal lands, the legislature was first required to pass a law to permit it. But lawmakers wanted the DOI to sign-off compacts amendments to protect the millions in revenue-share payments the state receives from the tribes each year. Under federal law, the DOI is required to issue a verdict on matters of this nature within 45 days and is only permitted to refuse if a proposal violates the Indian Gaming Regulatory Act (IGRA). The tribes suspected the DOI of filibustering on behalf of MGM and its powerful lobbyists and they sued the department and US Secretary of the Interior Ryan Zinke. But in a 58-page decision, Contreras ruled the DOI had no obligation under IGRA to approve an off-reservation commercial casino, even if it was owned by federally recognized tribes. The ruling emphasized the DOI is not required to act on revisions to a compact created through such procedures. 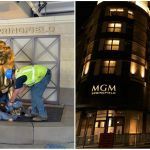 Moreover, the court could not order the DOI to change its decision in a way that could be seen to cause competitive injury to MGM. 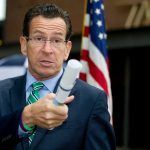 The casino giant has long argued that Connecticut’s failure to open the proposed casino up to competitive commercial bidding was a violation the Equal Protection and Commerce clauses of the US Constitution.